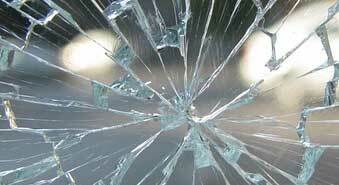 Door hardware includes entry door sets, passage sets, privacy locking sets and multi-point locks. 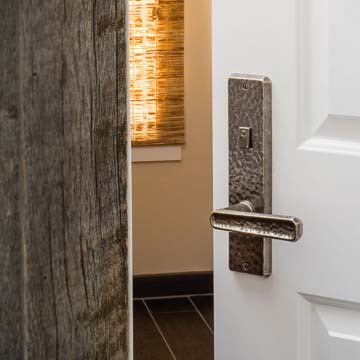 Hundred of styles are available in their entry set catalog, featuring mortise locks or deadbolts, spring latch/deadbolt sets and more with handle types including knobs, levers, and grip-to-lever sets. From the simple lines of the Lenny Kravitz Trousdale collection and the Designer, Verdura, and Mack collections, to the artful traditional styling in the Ellis, Maddox, Briggs, or Roger Thomas collections, or the French Colonial-inspired Fleur de Lis and Bordeaux lines, you can find the exact piece for your home. 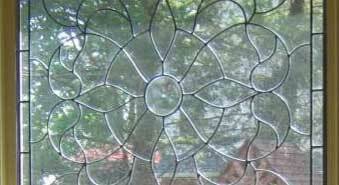 Shapes include diamond, arched, curved, stepped, oval, rectangular, and square. Patio sets feature spring latch-deadbolt lever- to- lever sets; deadbolt combinations, lever- to- lever mortise lock sets and more, in designs to complement the entry door hardware. You can mix and match elements to create your own look, or choose fully custom hardware. Previously created full-custom pieces have included door pulls with nature or animal themes, decorative pieces such as sundial faces and weather vanes, and hardware echoing back to an American Colonial village. To truly personalize your home, consider having a special accent piece made. If you have an historic property, restoration or meticulously crafted reproduction hardware is also available. Accessories in the same design as your locking hardware give your home extra panache. Select from knockers, door bells, hinges, manual bolts, and more. You can add coordinating interior hardware and even find entry lighting elements that work with your decorating scheme. Each Rocky Mountain Hardware piece is handmade in either Silicon bronze or White bronze then finished in one of 10 color options. Silicon bronze is an alloy containing copper, zinc and silicon, creating warm colors ranging from gold tones to a darker rust- colored patina. 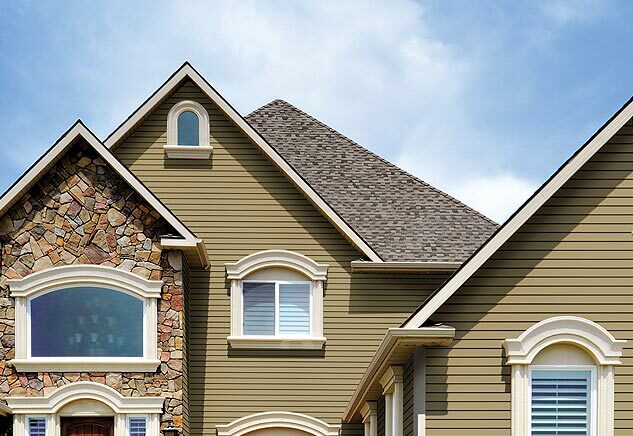 Silicon bronze finishes work well in Rustic, Traditional, and Colonial homes. White bronze, consisting of copper, manganese, nickel and zinc, yields cooler silvery tones that pop in Contemporary style homes. Textured bronze or leather inlays can be added, and hammered or smooth treatment is available. 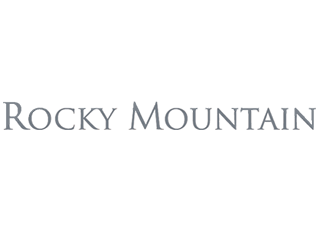 In addition to making beautiful door hardware, Rocky Mountain Hardware, Inc. has corporate values that our Chapman family appreciates. 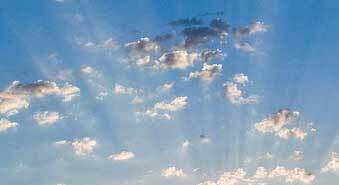 They support their community by partnering with the Hunger Coalition and numerous environmental organizations. The company's facility is LEED® Gold Certified by the U.S. Green Building Council. Their bronze is minimum 90% post-consumer recycled, and the process that creates the beautiful patinas for which their pieces are known is eco- friendly. Rocky Mountain's manufacturing plant is a zero-waste facility. 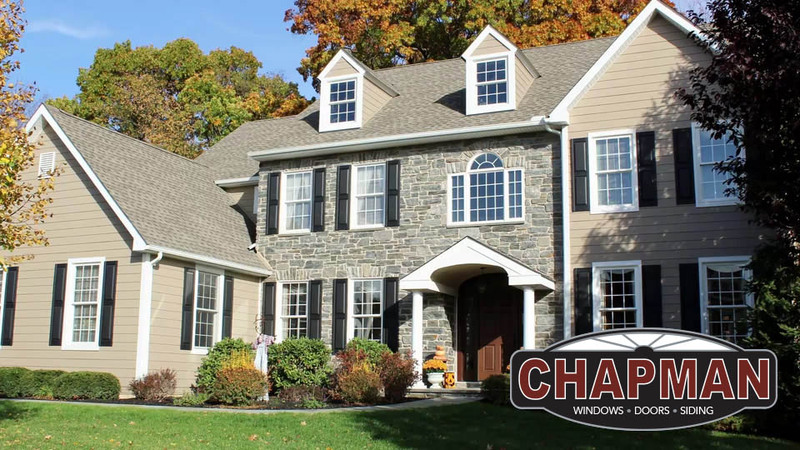 At Chapman Windows Doors & Siding we think attention to community and attention to craftsmanship go hand in hand. 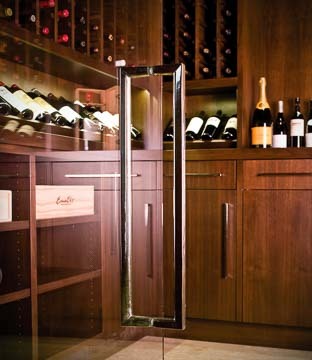 Rocky Mountain Hardware was recently showcased in an edition of Luxe Interiors + Design Magazine and has also been featured in Architectural Digest and Mountain Living Magazine. Accessories have made an appearance on the Gardenista home design and lifestyle inspiration website. These are just a few sources of the many accolades Rocky Mountain Hardware has received. 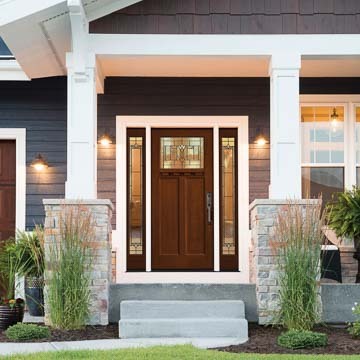 If you are inspired by the perfect finishing touch that Rocky Mountain Hardware can add to your home, please stop by Chapman Windows Doors & Siding to learn more.